We hear it almost daily "you guys are so lucky to live, work, and play in paradise". We agree 100%. And when your work is play its even better! For over a decade we have worked hard to share with our guests the beauty of the island in a fun and unique way. 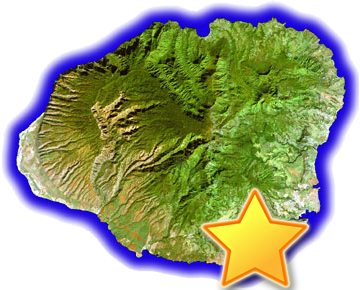 We have since become Hawaii's premiere adventure company specializing in guided tours for just about everybody. We are excited to offer many different activities at the Waita. We strive to provide an amazing experience for all of Kauai's visitors and kama'aina. Kauai ATV visits hidden gems and the interior of the South Shore as never seen before. This unforgettable adventure is that lifetime memory that keeps in guests minds and photo books for years to come.